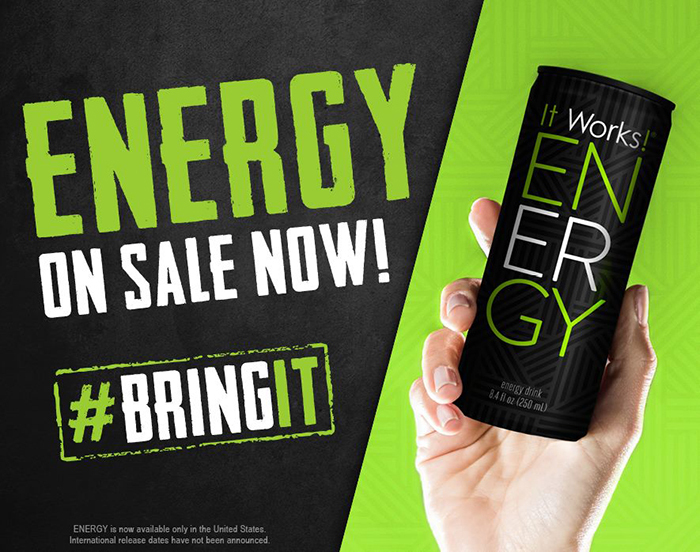 NOTE: A $4 heavy item fee is charged for each 12 Pack of ENERGY shipped. This ENERGY heavy item fee still applies to Loyal Customers who qualify for free shipping. Disclaimer: Product available in United States. Individual results can and will vary. These descriptions are not intended to make claims that these products can be used to diagnose, treat, cure, mitigate or prevent any disease. These claims have not been clinically proven or evaluated by the FDA.